We can design your parts or assemblies with efficiency. Each of us will review each project, providing more perspective and a more efficient design. We have extensive experience designing parts and assemblies for ease of production, whether your volume is 100/month or 100,000/month. We use efficient Japanese methods for product development to reduce overall development time and cost with the fewest complications. We can make your models right the first time, whether it is a simple part, or a family of parts that you want to design using a spreadsheet to automate the design process. We can also train your people in Solidworks at your site, whether it is a focused lesson on one topic, or an entire week of training to bring your people from square-one to productive. Do you need SolidWorks Drawings to go along with your models? We can prepare drawings for you that will be clear for the manufacturer. Is your project worth doing? Will it work? We can help you know this as cheaply and quickly as possible. We are experienced, educated and open minded. Let that combination work for you and your project. We love to do calculations. If we aren’t able to do the best possible job for you, we know enough about it to find someone to do it reliably for you. This way you won’t be throwing your money away on so-called experts that don’t care about your project. Using advanced tools and our experience, we can help you develop the best model the first time through. We are currently working on several projects in California and Illinois. Please contact us for more information on these projects or check back to this website for more information. We are currently working on several projects in Cote d’Ivoire, Nigeria and Ghana. For more information on these projects contact us and our African Representative will send you more information. We are currently developing several water and waste to energy projects with our project partners in Central America including Belize, Honduras, Trinidad and Tobago. For more information relating to these projects, please contact us. Thank you for submitting your investor inquiry. We will review your information and get back with you shortly. If you have any questions, please contact our office, 1.760.945.4943. Mahaffey Innovative Technologies in conjunction with Raven Knight will launch sales of the complete water production, recycling and sustainable food system in January of 2013. 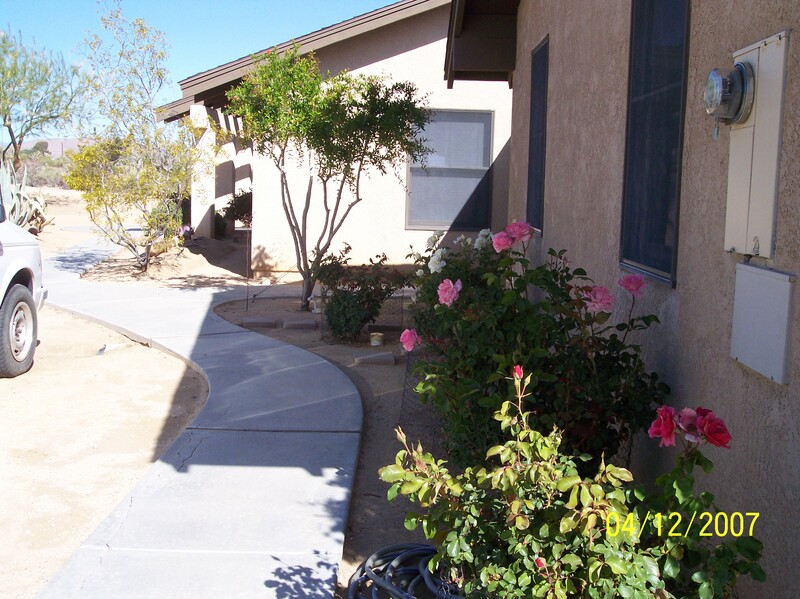 Homeowners living in Yucca Valley, California will be offered priority when purchasing the systems. Systems will include water making, water recycling and food production systems. An affordable payment plan will be available for homeowners to purchase the systems so that they can produce and recycle their water as well as grow their own food. Check back to this website for more information on the systems and an on-line gateway to having an estimate for your own complete system. 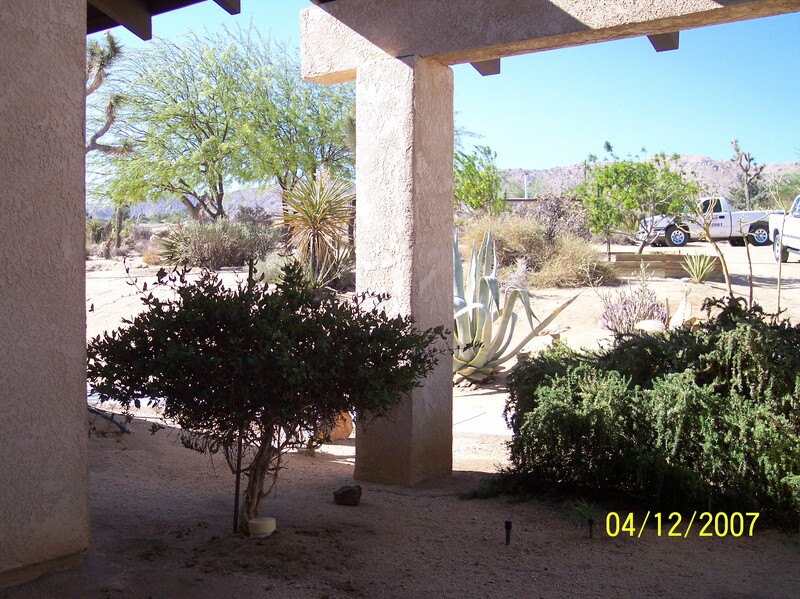 Homeowners and businesses outside Yucca Valley are able to purchase the systems. We anticipate manufacturing to be in place by January 2013. Please email us if you would like more information and would like to be placed on a waiting list for the product release. Here are some previous installations of Mahaffey ITI Technology. Click the link below to watch the water treatment video from Water & Oil Technologies.